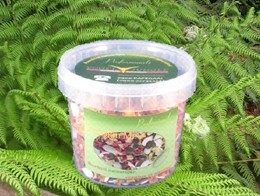 This mix is useful for building feather condition and for birds coming from a poor diet. 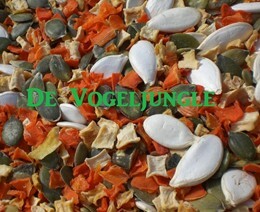 Contains various vegetable proteins, Vitamins A and B11 and Calcium. Enjoyed by most Parrot types.